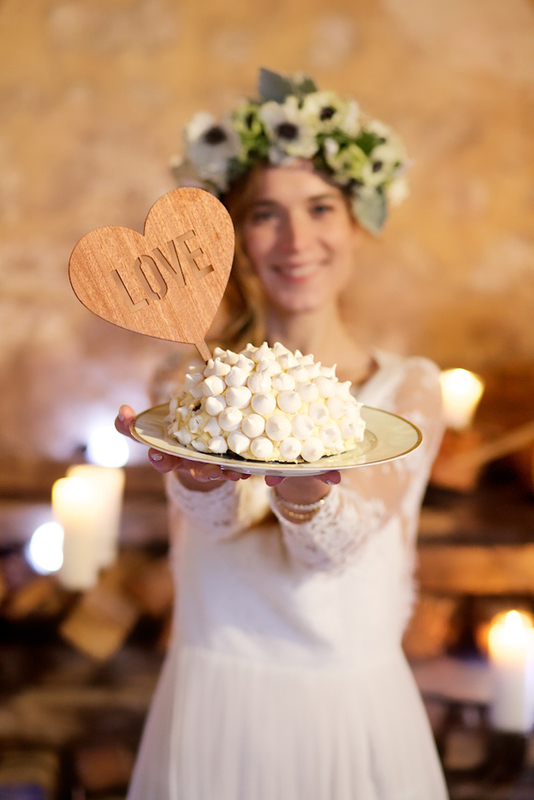 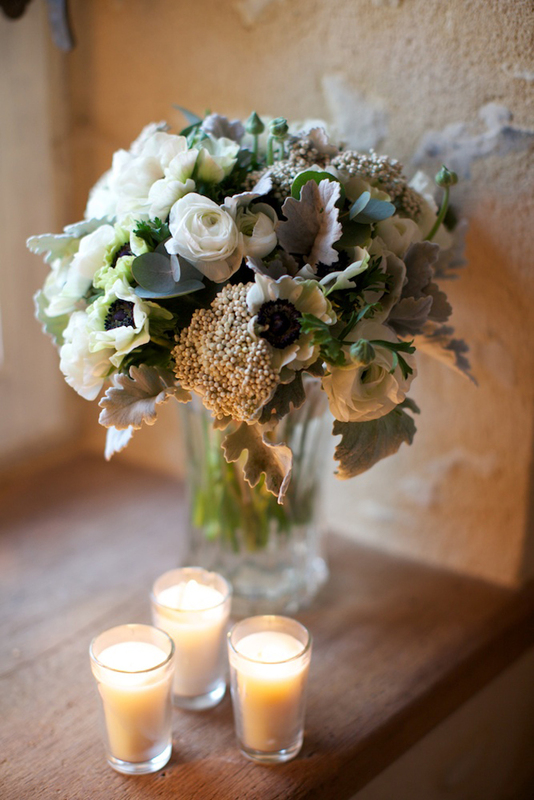 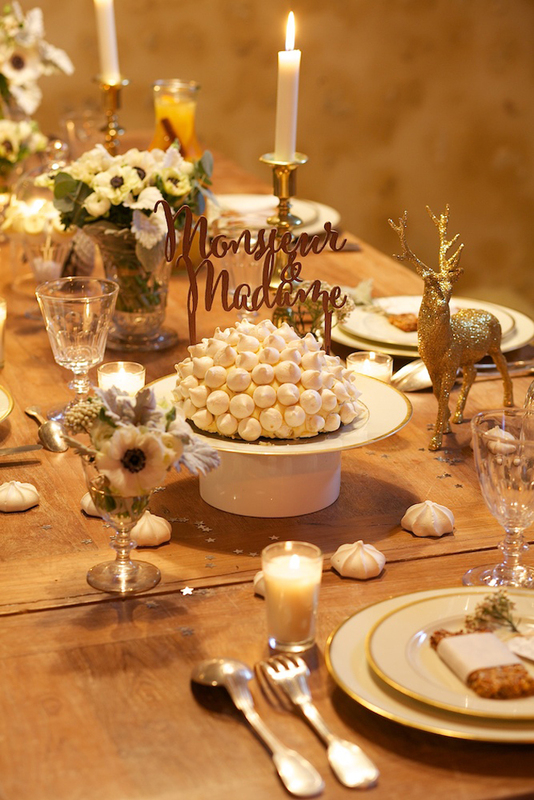 Thank you Mélanie and Nicolas from MG Events – Île de Ré, for these amazing pictures of wedding decor. 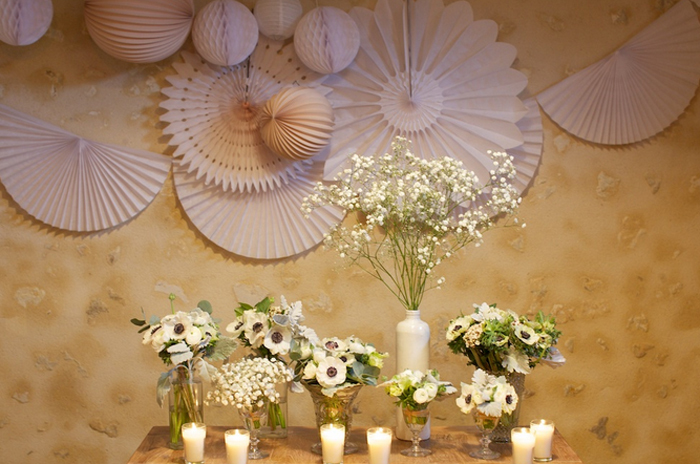 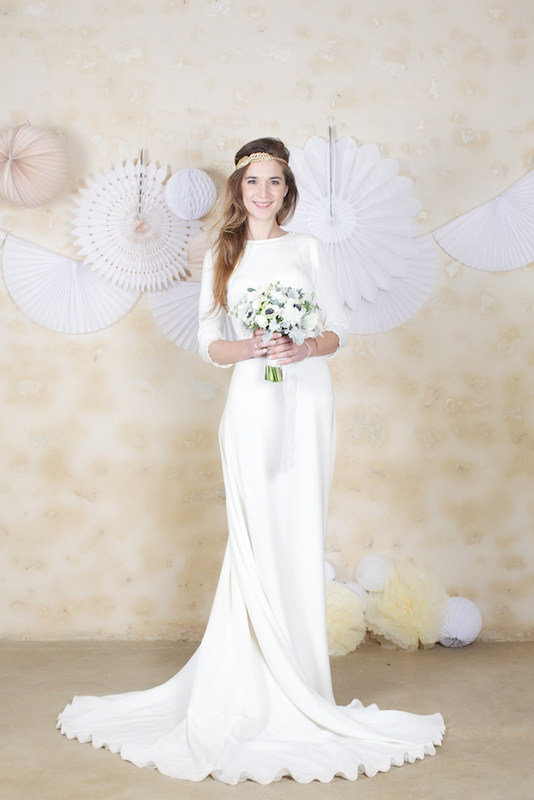 They will for sure inspire many of our future brides and grooms. 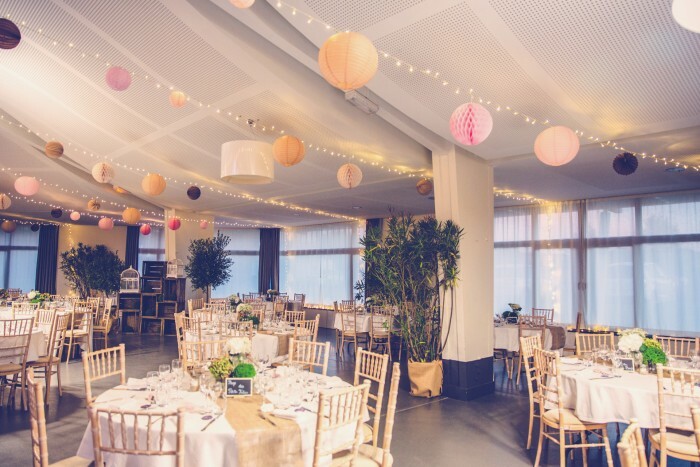 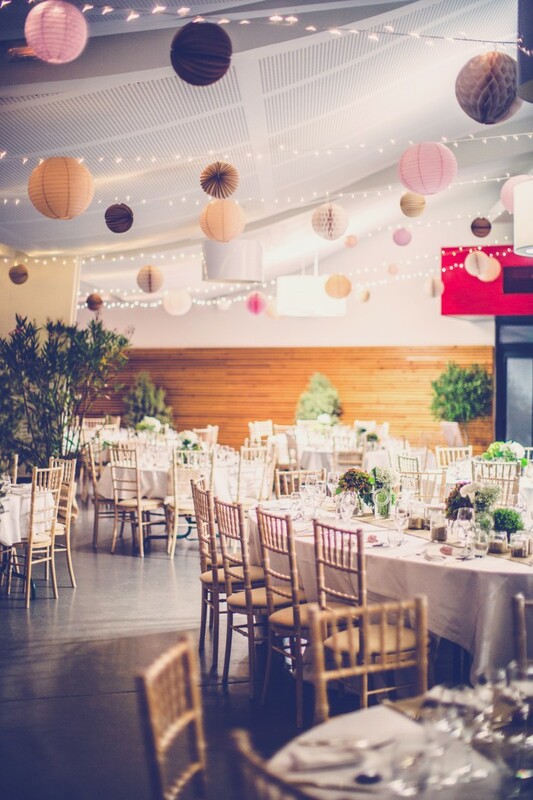 Here is an excellent idea to personalize and illuminate your wedding venue: hang some paper lanterns of your choice directly on your light garlands. 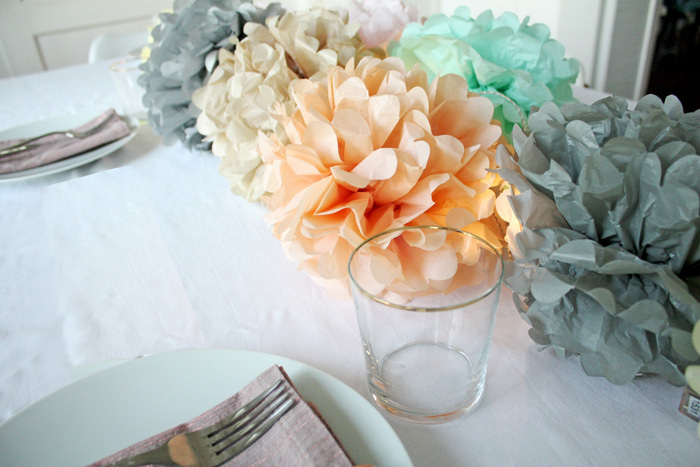 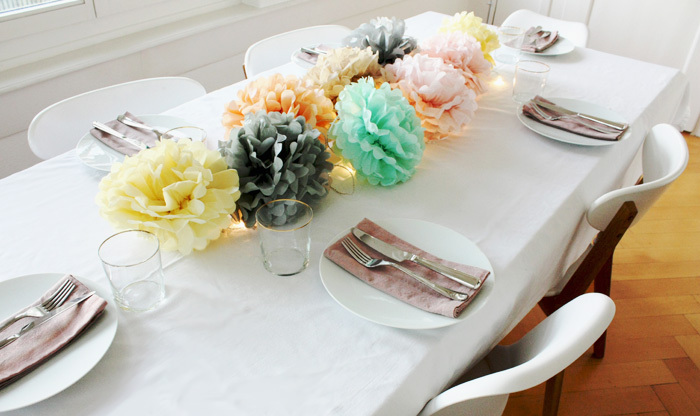 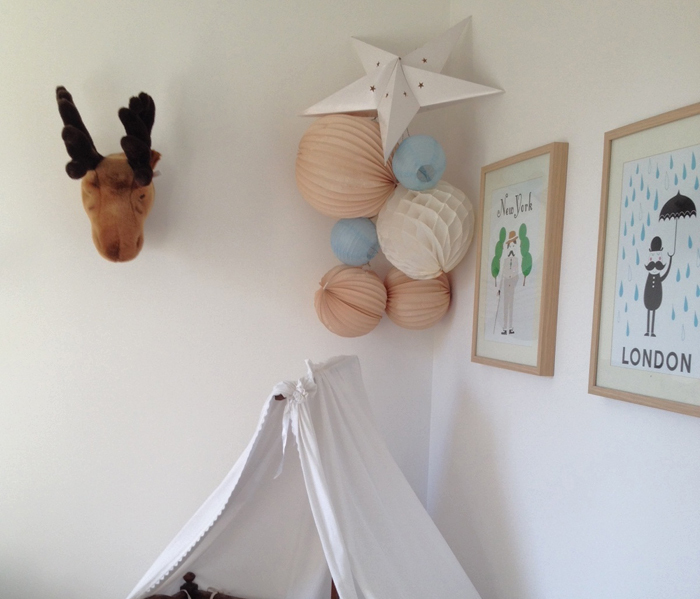 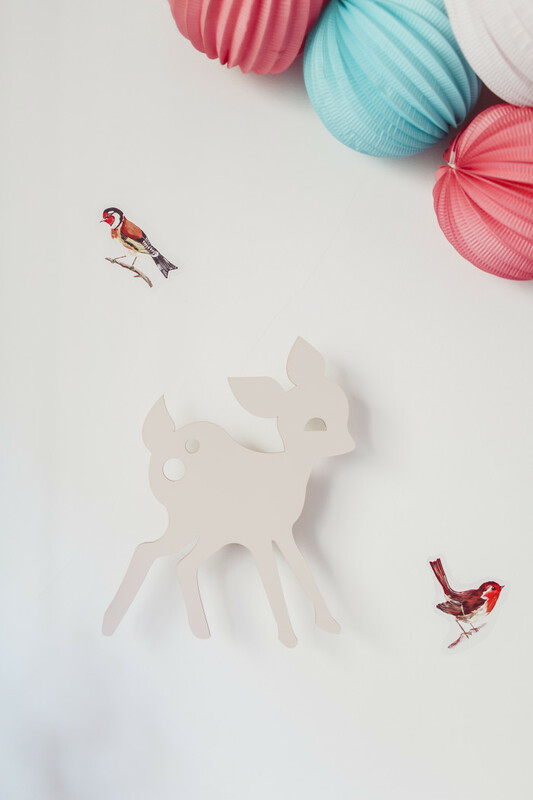 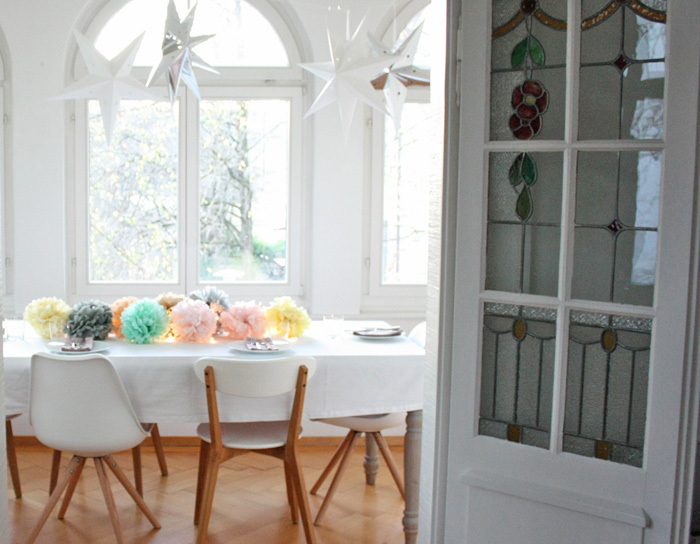 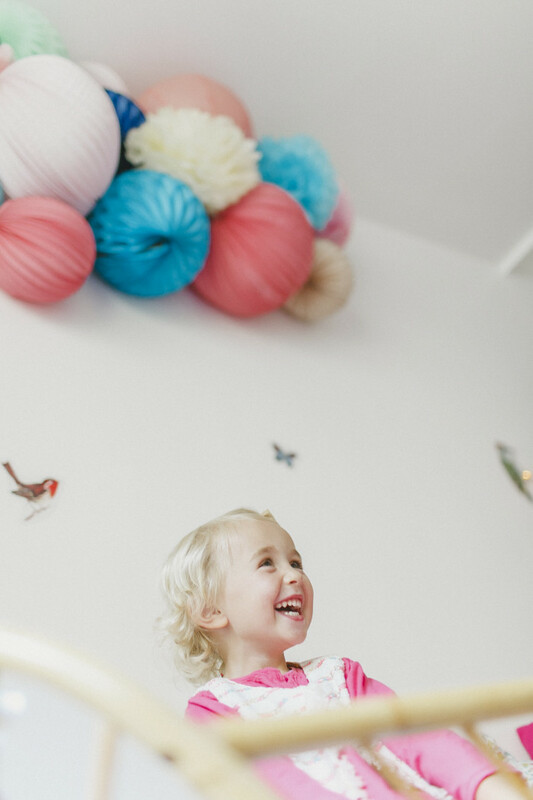 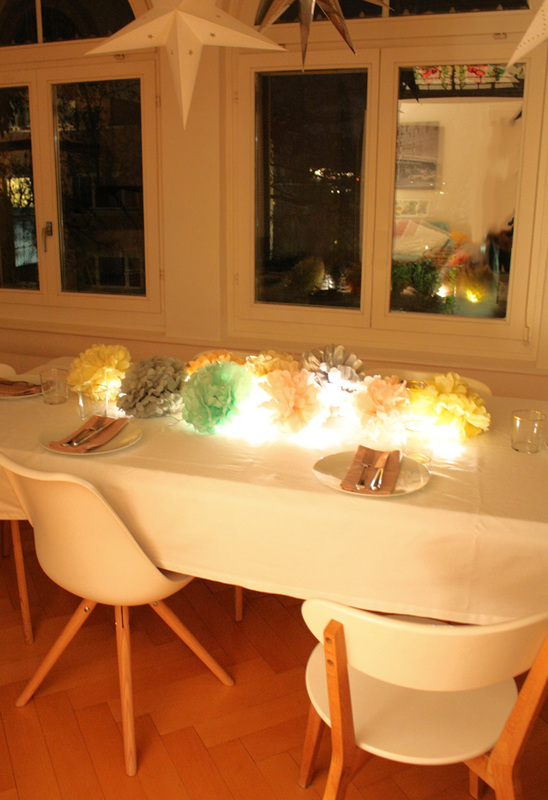 Our products are very light and can easily be attached to a garland thanks to their small hooks and string. 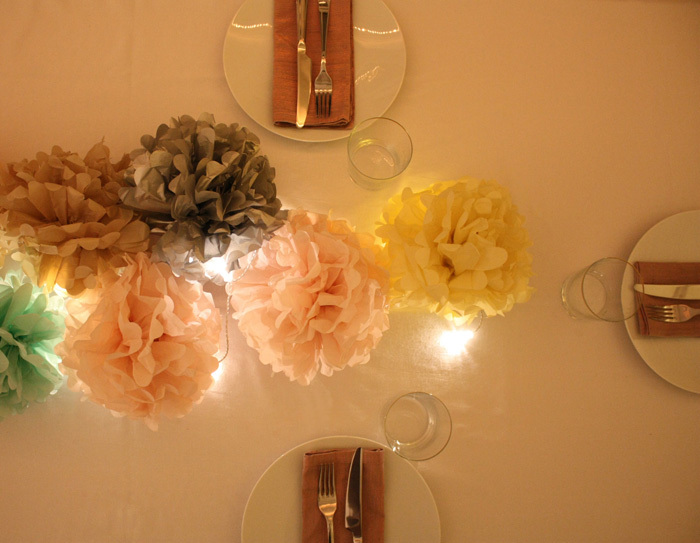 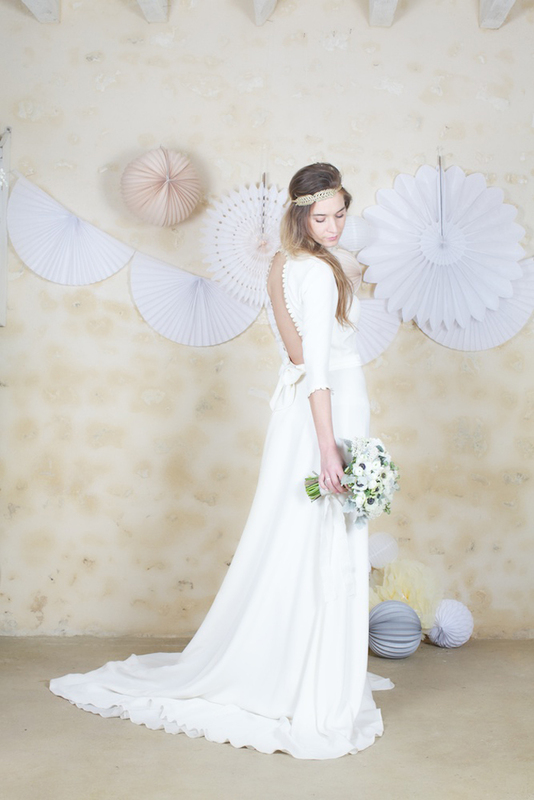 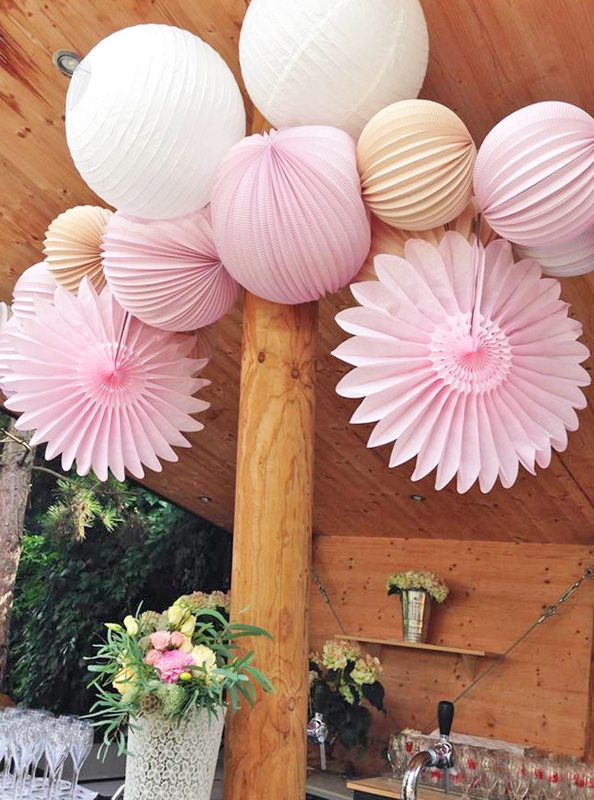 Visit our store to find the perfect paper lanterns for your wedding! 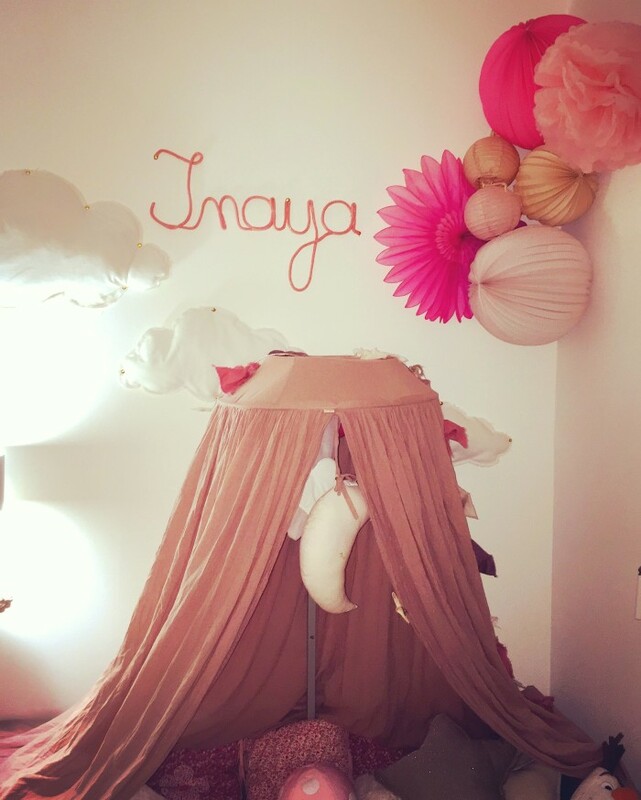 In Tina’s bedroom there is super soft cloud over her bed, to make beautiful dreams. 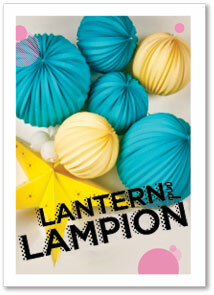 You can even ask us to wrap your gift for you when checking out, for a great surprise to your family members or friends. 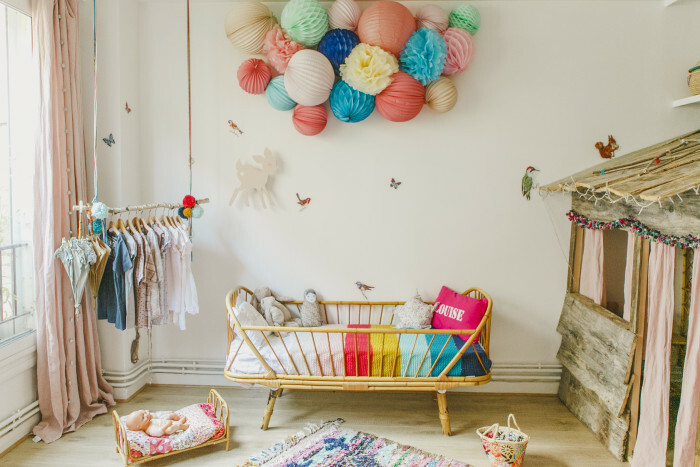 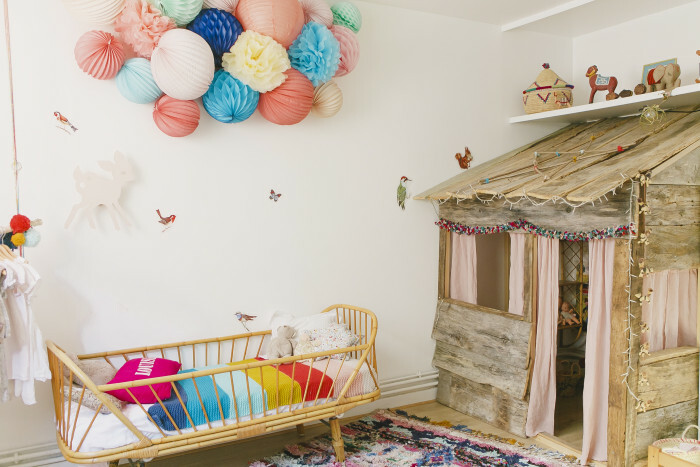 You will find all our products for your little girl bedroom in our shop! 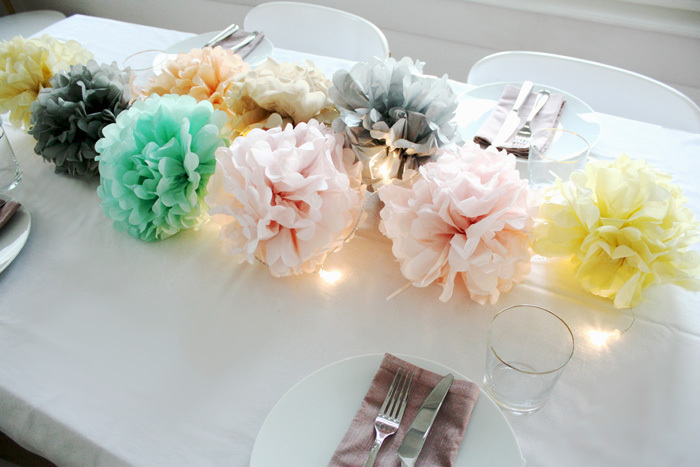 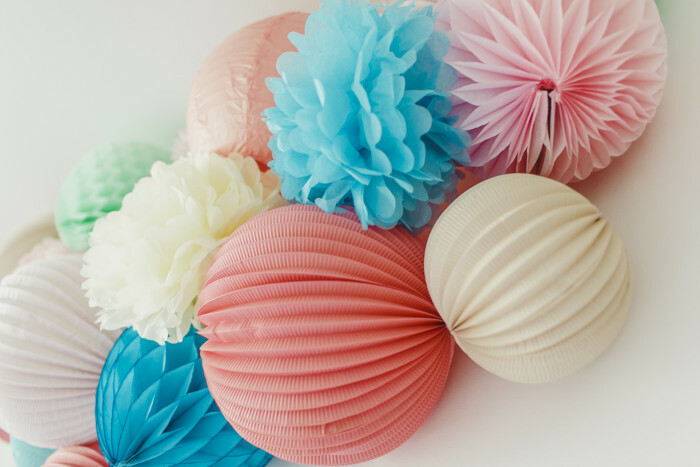 Wether you feel like having a pastel party or a bright color fête, you will for sure find what you need in our paper pompoms collection! 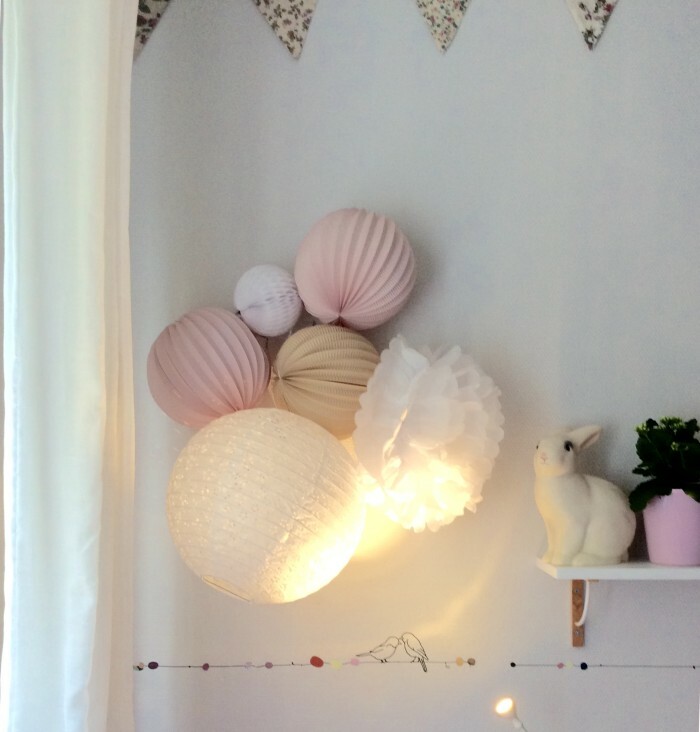 You can find all our new pompoms in our boutique! 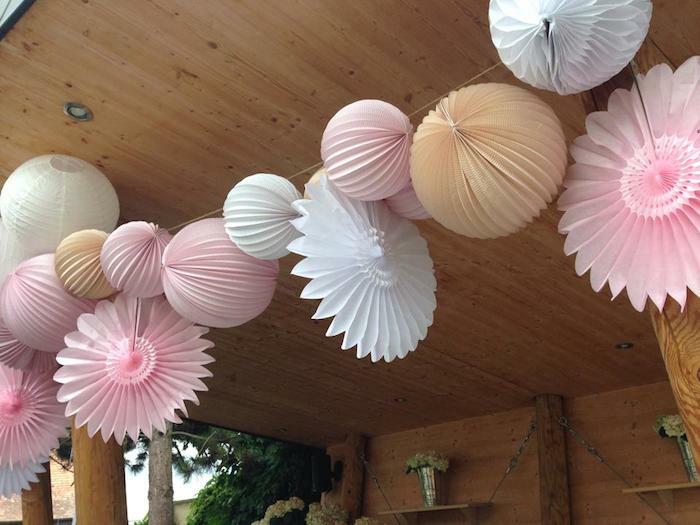 Capucine (Capucine Atelier Floral) shows us a really nice idea of pink, white and beige color to decorate your wedding cocktail.